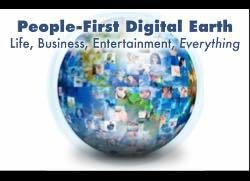 First lead a fully digital industry. Then scale to help Lead the World. Background: Detail telephoto in ﻿Pompidou﻿﻿ Museum of Modern Art, Paris. © Dan Abelow. Would your company scale industry leadership to help lead the world? 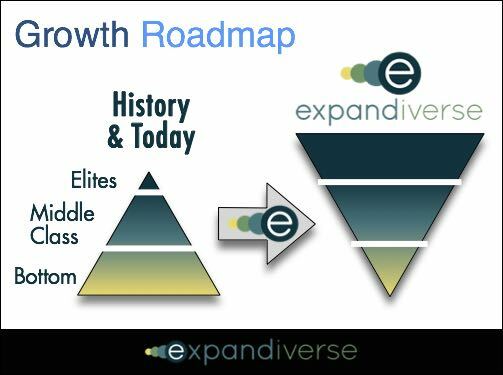 When you're ready, Expandiverse Technology adds a roadmap for your company to lead your Industry, then help lead the World. When you look beyond your industry, how much of the economy is available for this new platform? How would you make money by expanding your platform? How large is this revenue and profit opportunity? What are your strategic options? Dangers if you do nothing? Opportunity to own industry leadership? To consume other companies and industries? 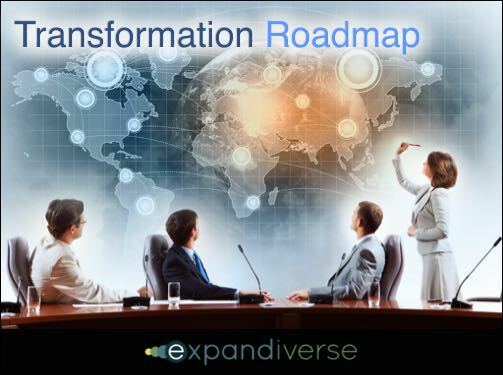 During the next decade, companies will spend over $1 trillion on their Digital Transformations. New Expandiverse Technology was created to take advantage of this historic inflection. Start with one project and reach its goals. See the quality of your results. Then start thinking about how far you can go. 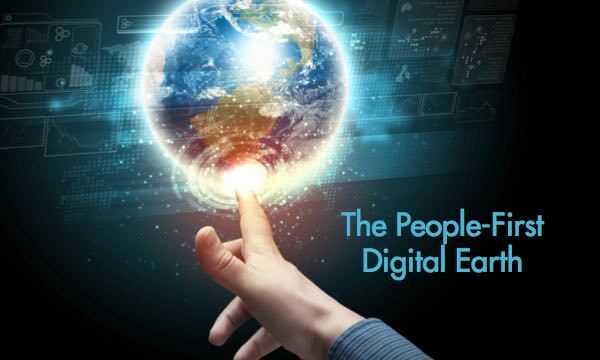 Consider delivering and capturing the Digital Earth everyone expects. Develop ﻿your﻿ Media Leadership by adding ﻿an﻿ individually controlled Gateway Platform. Deliver personalized information, advertising and Individual Success — tomorrow's actionable Media. 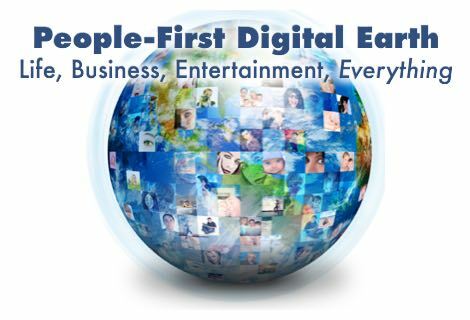 Develop your Work Leadership by becoming the "Platform for Real-Time ﻿Work﻿" around the world. 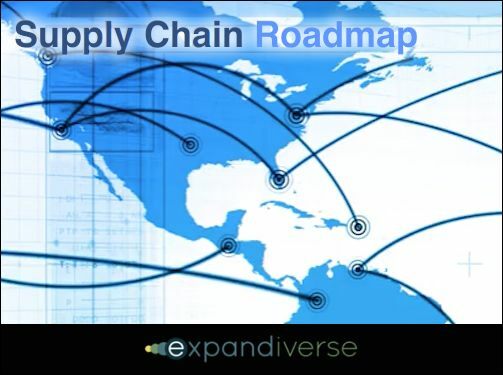 Converge customers, employees, ﻿suppliers﻿, distributors, markets and the economy. Embed Active Commerce and develop your Commercial Leadership. ​Do your Global Transformation. Then help other companies through their Transformations. Start Universal Prosperity through Exponential Personal Growth.